“The substance used in the making of the quartz bowls is silica, a sand-like, pure quartz. The sand is placed into a mold that is spinning with centrifugal force. At the proper moment, an electric arc torch is ignited, reaching temperatures of several thousand degrees centigrade, and the individual silica particles are melted into a unified whole. 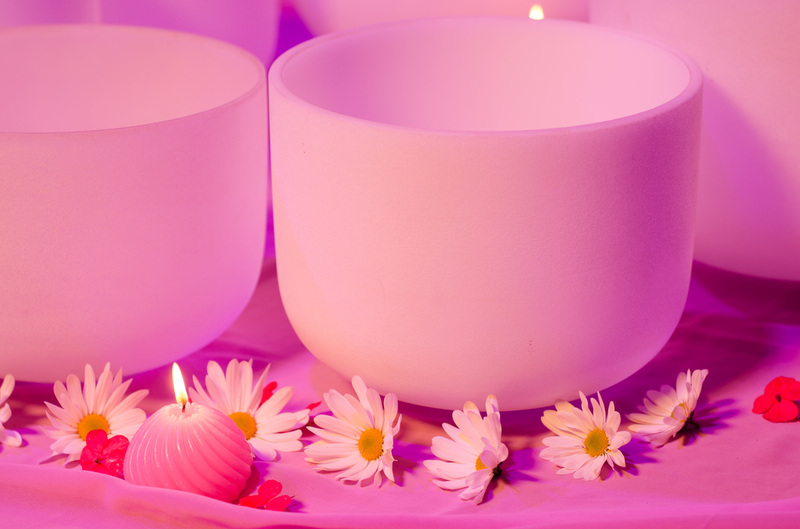 The bowls come in various sizes, each with their own predominant tone and impact upon the physical and subtle energies of the individual who plays them” (ANDREWS, 2005, p. 163).